Ariana Grande surprised her fans ringing in her 25th birthday with “Raindrops,” a track from her upcoming fourth full length releaseSweetener. The song was released with a video shot by Grammy nominated Dave Myers. Watch “Raindrops” video HERE. 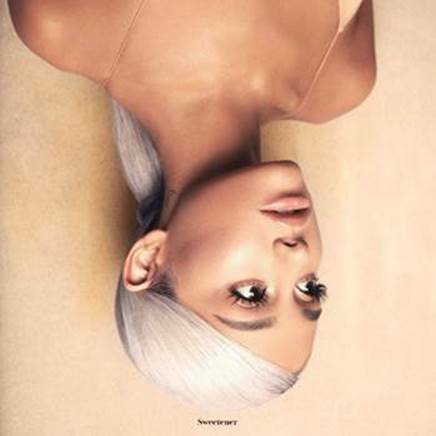 PreorderSweetener HERE. Next: Win tickets to ‘The Adventures of Kesha and Macklemore’ Summer Tour!